Meghan Markle and Prince Harry will be leaving Prince William and Kate Middleton’s household and this means that the Royal families will be split from now on. The separation will take place in two weeks according to the Buckingham Palace. The split of the household was officially announced: on March 15 and part of the statement reads: "The Queen has agreed to the creation of a new Household for The Duke and Duchess of Sussex, following their marriage in May last year. The Household, which will be created with the support of The Queen and The Prince of Wales, will be established in the spring." Meanwhile, The Royal Central reported that Prince Harry and Meghan Markle will no start hiring new staff for their own household. They will begin forming their communications team who will be responsible for reporting directly to the Queen’s Communications Secretary, Donal McCabe. Moreover, with the Duke and Duchess of Sussex’s moving out of Kensington Palace, the more changes in the Palace are expected in the coming days. 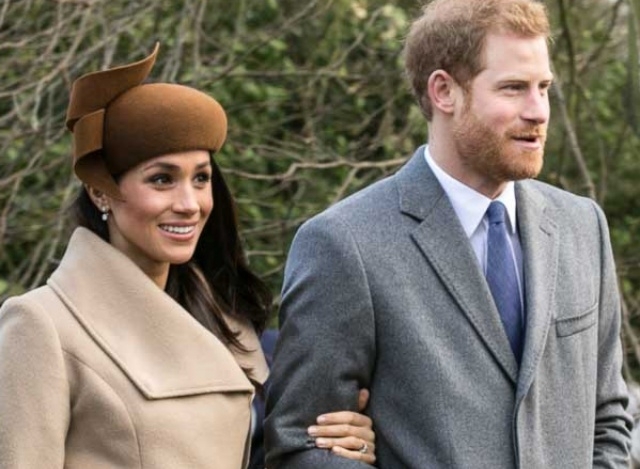 Meghan Markle and Prince Harry will be moving to Frogmore Cottage in Windsor Castle. They will be arranging their new home as they anticipate the coming of their first child. The royal couple will also move their offices to the cottage as planned.